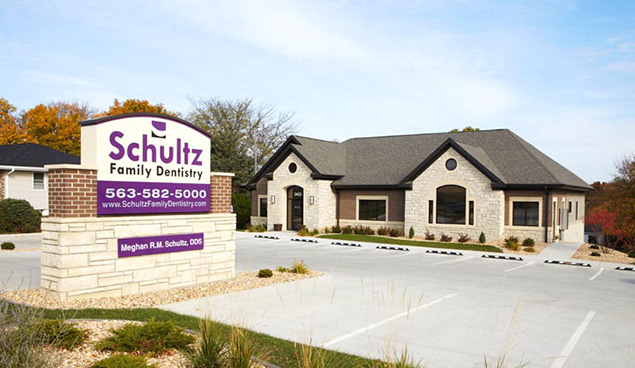 At Schultz Family Dentistry, our mission is to provide individuals and families with state-of-the-art, high-quality dental care in a unique setting and caring atmosphere. 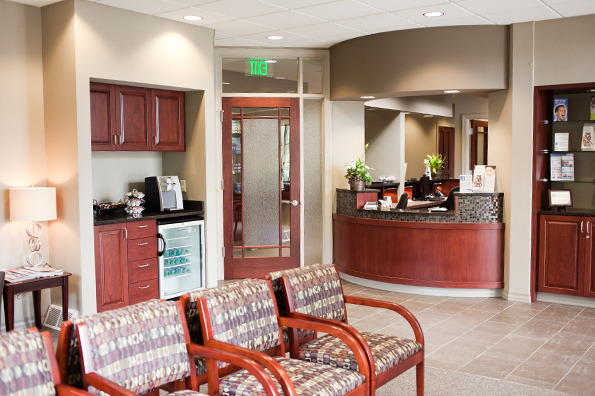 For over 50 years, our office has been providing quality dental services to patients of all ages throughout Dubuque, Dyersville, Dickeyville, and many other surrounding communities. Dr. Schultz, along with her friendly dental staff, go out of their way to make sure every patient feels relaxed and comfortable during their appointment. Utilizing well-proven technology and materials, we are able to ensure that we are detecting any problem areas early. By detecting decay and other problems early and treating them conservatively, we are able to help our patients avoid costly dental procedures. Dr. Schultz continues to keep up to date with any changes occurring in the world of dentistry, in order to provide the highest quality of care to every patient. She takes the time to discuss one-on-one with every patient about their dental options and what best fits their individual needs. For your comfort, we offer blankets, movies to watch during your appointment, music to listen to, and more. Contact us today to schedule an appointment. We look forward to meeting you! 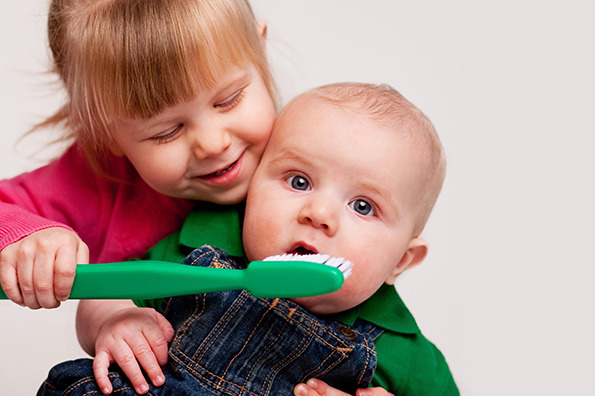 Schultz Family Dentistry puts your family's dental needs first. 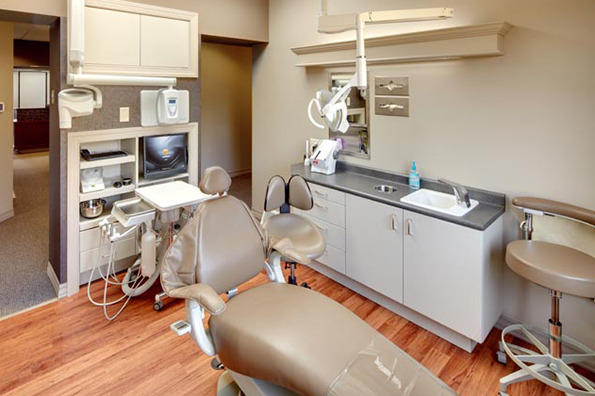 Our team will discuss one-on-one with you about your dental options and what would be best for your individual set of needs. Using the latest advancements in the field of dentistry, we are able to provide our patients with safe dental procedures, including digital x-rays for reduced amount of radiation for safer evaluations and state-of-the-art laser dentistry for almost painless dental care. If you have any questions about your dental treatment or any of the dental services we offer, feel free to reach out to us so we can assist you. Our dental team is here to discuss any concerns you may have. We look forward to hearing from you!